Chichi is a hairdresser from Nigeria who left for South Africa after a love affair went bad. Azam arrived from Pakistan with a modest wad of cash and a dream. Estiphanos trekked the continent escaping political persecution in Ethiopia, only to become the target of the May 2008 xenophobic attacks. Nombuyiselo is the mother of 14-year-old Simphiwe Mahori, shot dead in 2015 by a Somalian shopkeeper in Snake Park, sparking a further wave of anti-foreigner violence. After fighting white oppression for decades, Ntombi has turned her anger towards African foreigners, who, she says are taking jobs away from South Africans and fuelling crime. Papi, a freedom fighter and activist in Katlehong, now dedicates his life to teaching the youth in his community that tolerance is the only way forward. “Our neighbouring countries are taking advantage of the situation in South Africa. Their economies are struggling and they bring their unemployed or people who seek to survive to South Africa. “It’s easy to go to South Africa illegally. In other countries you are asked to provide proof that you are able to maintain yourself over a period of time. 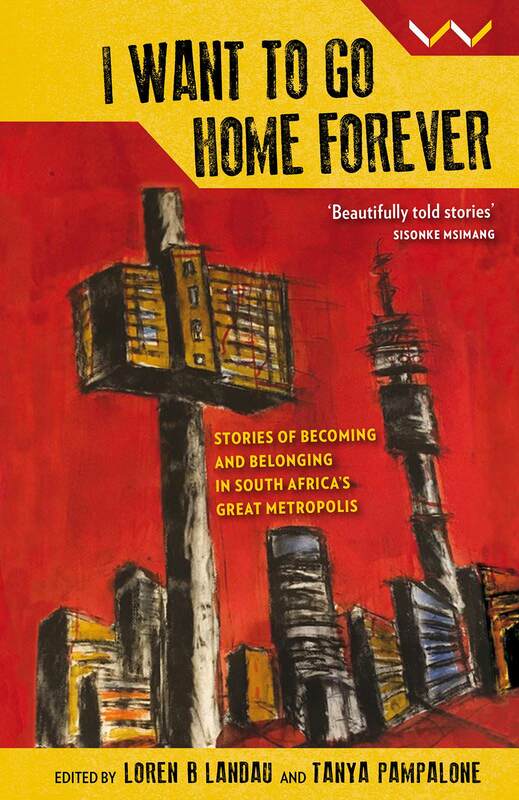 South African-born Kopano Lebelo, 55, was one of 13 people interviewed for a collection of stories titled I Want To Go Home Forever. Lebelo’s story is not unique. 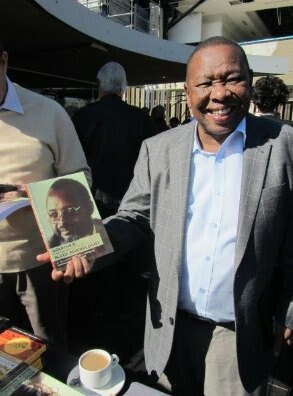 He grew up during apartheid in a township near Pretoria before he was recruited by the ANC to recruit others into the struggle. He went into exile where he lived, studied and worked in various African countries and the United States, until his return to South Africa in 2001. Despite his cosmopolitan experiences, he still holds the views and opinions echoed by many South Africans when it comes to the migration of other Africans to South Africa. Lebelo shares views often expressed by grass-roots leaders in South Africa, as well as established political leaders such as Cope’s president Mosiuoa Lekota, who was calling for refugees to be placed in camps earlier this year. Johannesburg Mayor Herman Mashaba has also publicly blamed “illegal foreigners” for crime in the city. What makes I Want To Go Home Forever so powerful, is that the stories are told in the words used by the interviewees. It is a window into lived experience, and actually existing views. Continue reading Bornman’s review here. In its recommendation for the award ASSAF describes the book as an exceptional autobiography that tells the story of an extraordinary South African life. 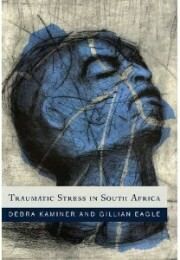 “Apartheid and the Making of a Black Psychologist illuminates the history of a country through sensitive, insightful, personalised accounts of the devastating effects of rural poverty, family dislocation, migrant labour and Bantu Education on whole communities. 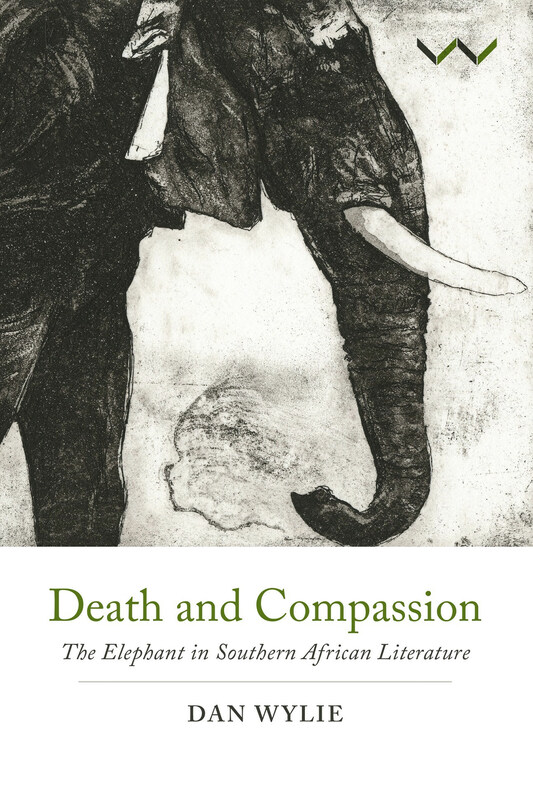 The book on the life and times of Manganyi gains its authority as a result of the author’s formidable skills as a psychobiographer, and his remarkable restraint as a writer even as he recounts painful and recurring episodes of personal and family suffering through the course of his life. Chosen from among 32 entries, the memoir presents a picture of the marginal man and the exilic state he experienced in his pursuit of becoming one of the first Black psychologists. 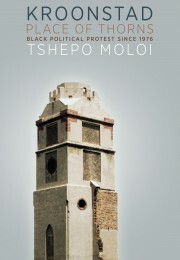 The book, as reviewers have commented, weaves a rich and layered tapestry that surfaces not simply autobiographical experience; but is in fact also an autobiography of a black intellectual shaped by the psychosocial intricacies of black subjectivity (especially within the constraints of apartheid social relations). It is in several ways not a nostalgic storytelling, but a poignant self-reflective and self-reflexive reading (and analysis) of life, relationships, home, work, ideas, loss, alienation and identity. It is a text – while providing a retrospective account of being located in time and place in the past – at best also offers some deep analysis of issues of our time into the future. This is a compelling text that provides unprecedented depth to the current rhetoric about race, racism, and the meaning of higher education inasmuch as it is a story about the life of a remarkable psychologist, human being and intellectual. 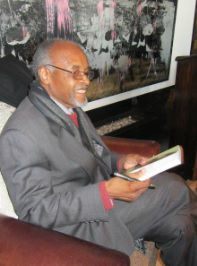 Prof. N Chabani Manganyi is a clinical psychologist, writer, theorist and biographer. 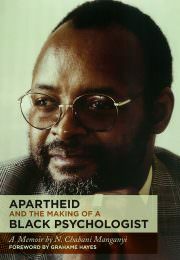 He was the first qualified black psychologist in South Africa. 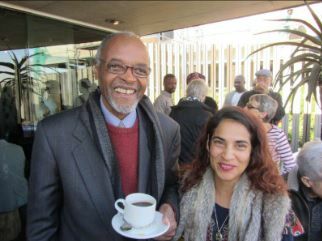 He served as Director-General in the Department of Education from 1994- 1999 and was Vice-Principal of the University of Pretoria from 2003-2006. 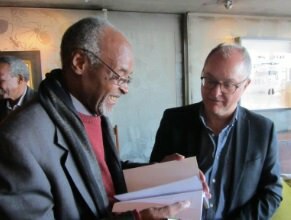 He has published widely, notably books on artists Dumile Feni and on Gerard Sekoto (Gerard Sekoto: ‘I am an African’, Wits University Press, 2004), and on Es’kia Mphahlele, Bury me at the Marketplace, Es’kia Mphahlele and Company. Letters 1943-2006 (with David Attwell), Wits University Press, 2009). These are raw, honest personal stories – some heartbreaking, some uplifting. Beautifully told, each story is a study of journey-making. No matter where we may have been born, each of us seeks a place where we will be safe and respected for who we are. The stories in this collection illustrate that no journey is easy – each act of leaving and each attempt to begin again is tough. At their core however, these stories grapple with the making of a nation. Taken together, these narratives illustrate the quest for dignity and so they tell the story of humanity and striving, and ambition in the midst of profound difficulty. 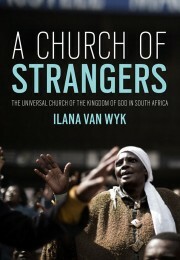 This book speaks to South African and African concerns but at its heart, it documents a set of global phenomena that are important to anyone who cares about the state of the world today. In 2013, former National Security Agency (NSA) contractor Edward Snowden leaked secret documents revealing that state agencies like the NSA had spied on the communications of millions of innocent citizens. International outrage resulted, but the Snowden documents revealed only the tip of the surveillance iceberg. Apart from insisting on their rights to tap into communications, more and more states are placing citizens under surveillance, tracking their movements and transactions with public and private institutions. The state is becoming like a one-way mirror, where it can see more of what its citizens do and say, while citizens see less and less of what the state does, owing to high levels of secrecy around surveillance. 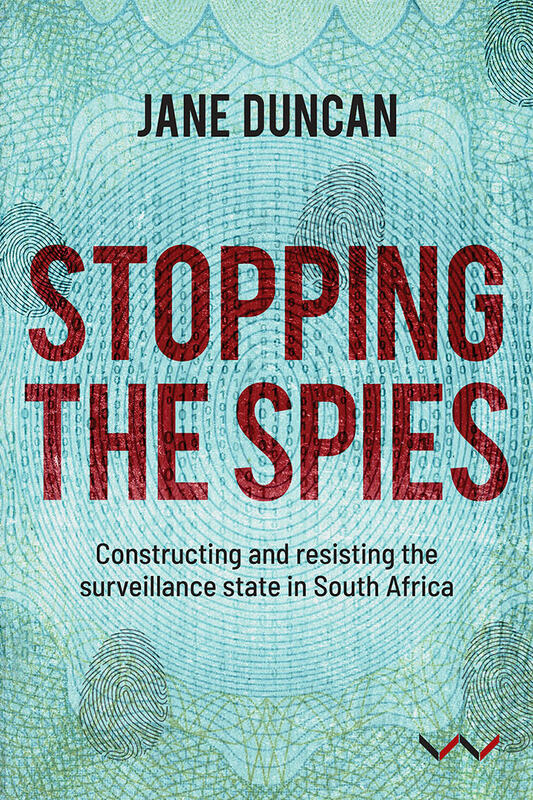 In this book, Jane Duncan assesses the relevance of Snowden’s revelations for South Africa. In doing so she questions the extent to which South Africa is becoming a surveillance society governed by a surveillance state. Duncan challenges members of civil society to be concerned about and to act on the ever-expanding surveillance capacities of the South African state. Is surveillance used for the democratic purpose of making people safer, or is it being used for the repressive purpose of social control, especially of those considered to be politically threatening to ruling interests? 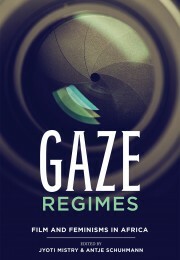 She explores the forms of collective action needed to ensure that unaccountable surveillance does not take place and examines what does and does not work when it comes to developing organised responses. Jane Duncan is a professor in the Department of Journalism, Film and Television, at the University of Johannesburg. Before that, she held a chair in Media and the Information Society at Rhodes University, and was the Executive Director of the Freedom of Expression Institute. She is author of The Rise of the Securocrats: The Case of South Africa (2014) and Protest Nation: The Right to Protest in South Africa (2016). Play it to us straight: should we be worried about state surveillance in South Africa? And if so, what’s the most worrying, or potentially worrying, thing we should be worried about? Yes, we should be. We should be most worried about the fact that state and private surveillance capabilities are expanding all the time. However, there are few controls on these capabilities, which makes abuse almost inevitable. The technology has run far, far ahead of the law and policy, leaving ordinary citizens with rights such as privacy on paper only. In reality this right is being violated on a daily basis. 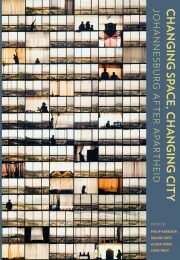 There’s a comforting lie that many of us tell ourselves – and perhaps this is more a delusion of the 90s-born generation – that, with the end of apartheid, the kind of invasive surveillance that was once trained on activists, organisers and artists went away and the state occupied itself with other things. We think that invasive surveillance is now predominantly the purview of overseas intelligence agencies and, increasingly, companies like Facebook, Twitter and Google, which facilitate much of our speech and work. But instead of being turned off, has the gaze of surveillance morphed and been turned onto the South African population-at-large? Well, there’s no doubt that we’re light years away from those days when surveillance was used to repress the liberation movements with impunity. We have a law (Rica) that makes it illegal to spy on anyone’s communications, with limited exceptions. Any state agency wishing to tap someone’s cellphone or obtain their metadata, for instance, requires a warrant. But there’s certainly evidence suggesting that South Africa’s state spy agencies are often sticking their noses where they don’t belong, into the communications of journalists, for instance, in order to uncover their sources. The Right 2 Know Campaign, which I am part of, has documented many cases of trade unionists and political activists being targeted by these agencies in the course of their activism. State spy agencies have accused civil society organizations and social movements of fomenting regime change, to justify infiltration and surveillance of their activities. These practices contain eerie reminders of a past we thought we’d put behind us. Counterintelligence is particularly susceptible to abuses, as it focuses on measures to impede threats to national security. Intelligence abuses are not peculiar to South Africa, though. In the UK at the moment, there’s an enquiry into ‘spycops’ or members of an elite police unit tasked with infiltrating social movements there. Some of these spycops have been so undercover that they’ve formed relationships with women in these movements, and even had children with them. After discovering how she’d been lied to by her supposed partner, one women complained, triggering the enquiry. That is what spy agencies the world over do; they spy, and not just on those who are genuine threats to public safety, but on those who the ruling elite consider to be politically threatening and inconvenient. In the classical texts, tyranny, as opposed to despotism, refers to a form of government that breaks its own rules. 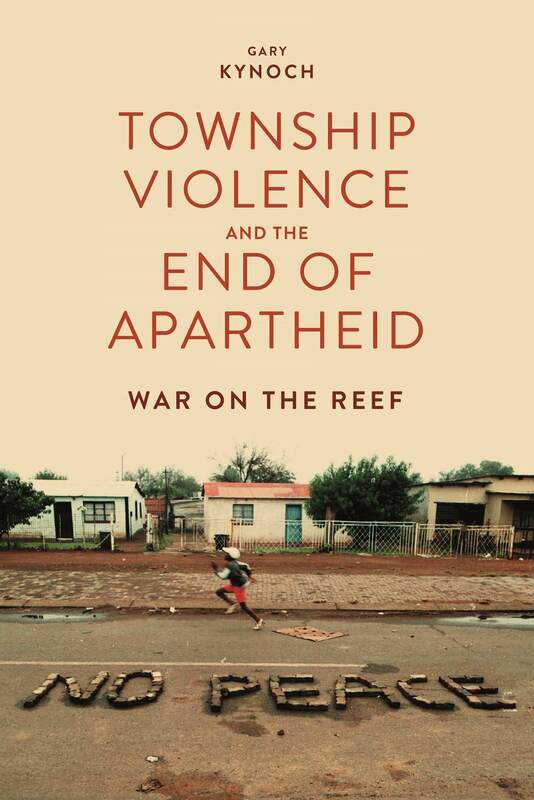 This is a useful starting point for discussing political developments in South Africa in the past ten years and the civil society response to it. The ANC government under Jacob Zuma became more and more tyrannical as it set itself up against the Constitution and the rule of law in an effort to capture the state. 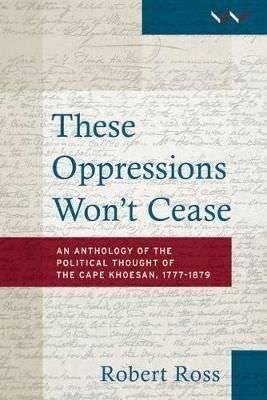 In moves reminiscent of events in the 1980s, independent journalists, social movements, trade unions, legal aid centres, NGOs, the churches and some academics have helped mobilise South African society against state capture. A new and varied movement has arisen, bringing together awkward partnerships between ideologically disparate groups and people. What they have nonetheless shared is a broad support for the Constitution, for democracy and for a modern, professional administration, and they are all, broadly speaking, social democratic in orientation. 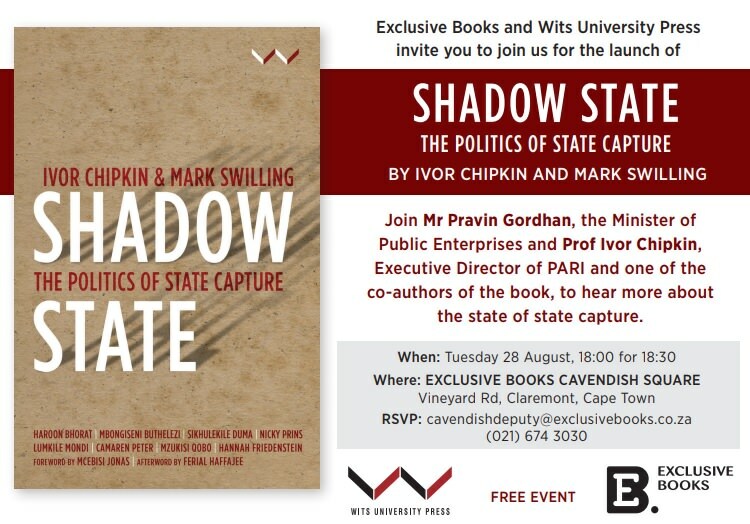 The publication of the Betrayal of the Promise report, on which this book is based, constituted a key moment, helping to provide this movement with a narrative and concepts for expressing a systemic perspective on state capture that helped its readers to, in the words of former Minister of Finance Pravin Gordhan, ‘join the dots’. 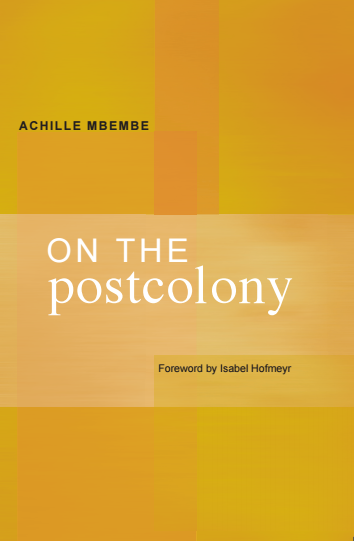 The particular instance of so-called ‘state capture’ that we discuss in this book is part of a familiar and recurring pattern in the history of state formation in South Africa. 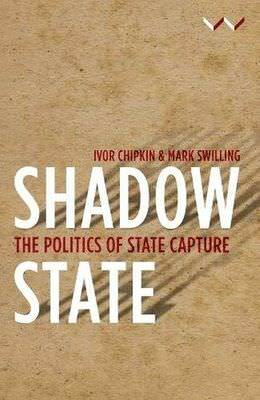 It is, in fact, impossible to understand the evolution of South African politics and statecraft without understanding the deeper dynamics of what we refer to today as state capture. There is a clear and direct line of sight from the origins of the state in the Cape Colony, when it was ‘captured’ by the Dutch East India Company, through to the era of Cecil Rhodes and ‘Milner’s Kindergarten’ – the name popularly given to the young British civil servants who served under High Commissioner Alfred, Lord Milner – in post-Boer War South Africa. The world that the first generations of mining magnates, the so-called Randlords, built on the Witwatersrand provided the foundation for the election victory of the National Party in 1948. The post-1948 state actively supported the build-up of Afrikaner capital in a process which effectively captured the state for decades, with the Electricity Supply Commission (Escom, now renamed Eskom) and the South African Railways (now renamed Transnet) at the very centre of that political project. The corporate capture of the apartheid war- and sanctions-busting machine has been well documented, with arms manufacturer Armscor (renamed Denel after 1994) at its centre. 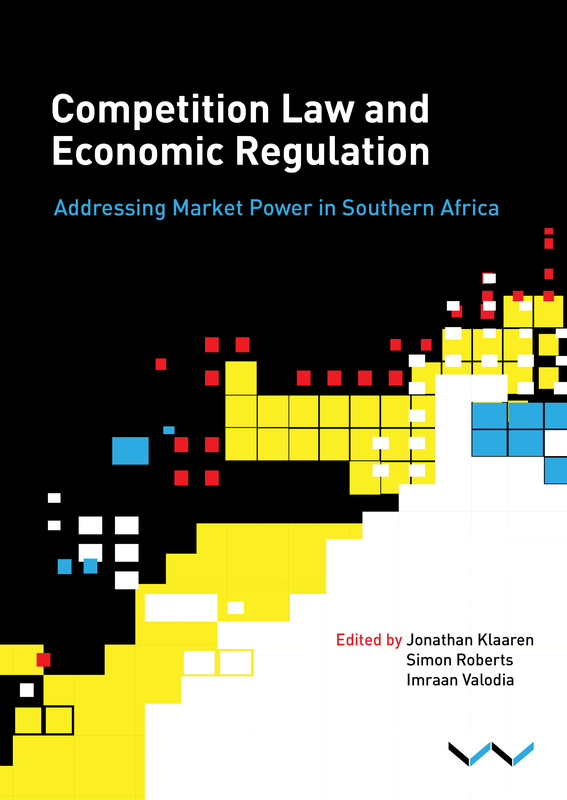 Also well documented is the powerful role played by corporate South Africa during the transition, to ensure that a democratic state could do little to change the basic structure of the economy. This was a form of capture in that powerful elite interests subverted the broad vision of transformation that inspired the mass democratic movement that had brought down the apartheid state. The most recent instance of state capture has galvanised a broad-based coalition of forces that share a commitment to building an uncaptured South African state. This is what our Constitution envisages.